What do you get for that tricky someone who’s impossible to shop for? Whatever you do, don’t give up and play it safe with dull slippers or socks. 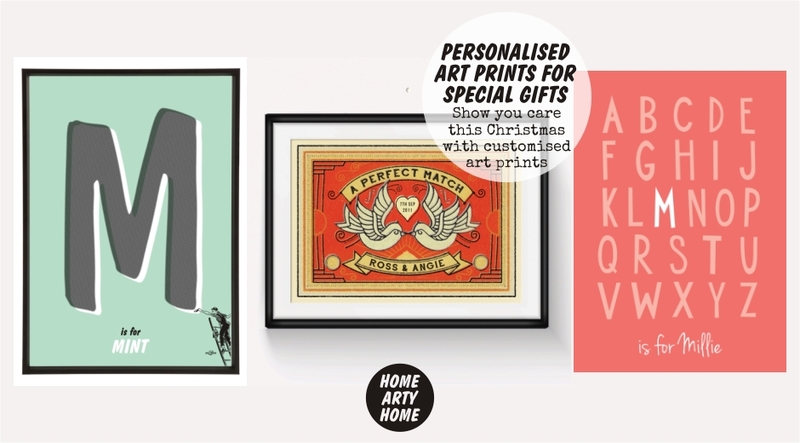 Demonstrate that you’ve put some thought into their special gift with a personalised art print by one of these three artists. 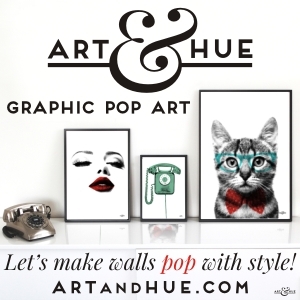 From contemporary typography to stylish pop art, Old English Co, Art & Hue and Of Life & Lemons will make you look like a Christmas hero once you’ve customised one of their prints with a name or town.